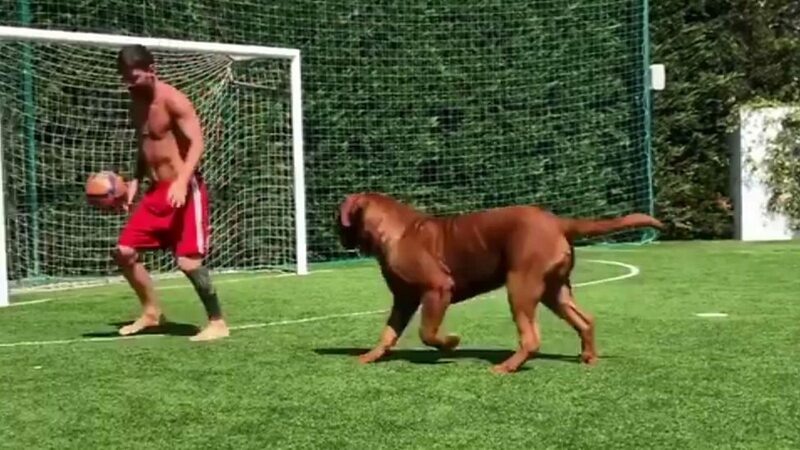 It's not been long since Lionel Messi left the World Cup tournament so clearly the Barcelona star needed to get out in the sun and kick a ball around. But who could he have a kick about with...? His dog of course! 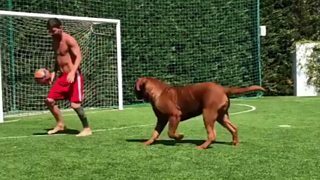 Watch him show off his footie skills with his four-legged pal.